Home Get your TNG complimentary reward! Register yourself as a Youbeli member here. 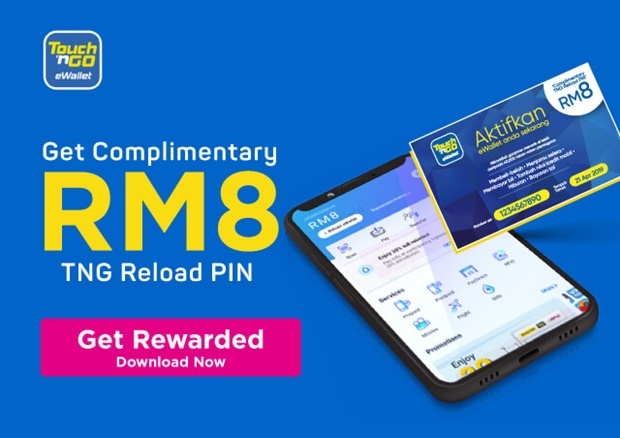 Key in your mobile number to receive a complimentary TNG Reload PIN. 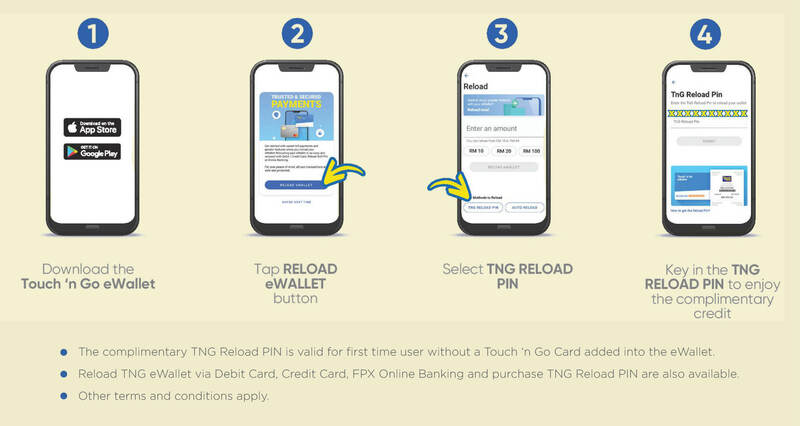 Download and register the Touch 'n Go eWallet app here to utilise your complimentary TNG Reload PIN.